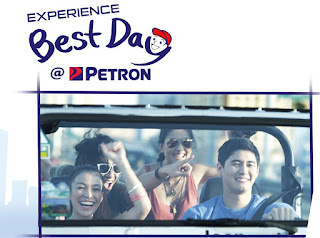 In addition, you can also get to see your favorite Petron Tri-Activ Spikers volleyball players and other Petron celebrity endorsers when they show their support for the Best Day promo. The Petron Tri-Activ Spikers were at the Petron station along Shaw Boulevard in Wack-Wack, Mandaluyong City on April 22, and then at the Petron station on Connecticut St along EDSA in Greenhills, San Juan on April 29. 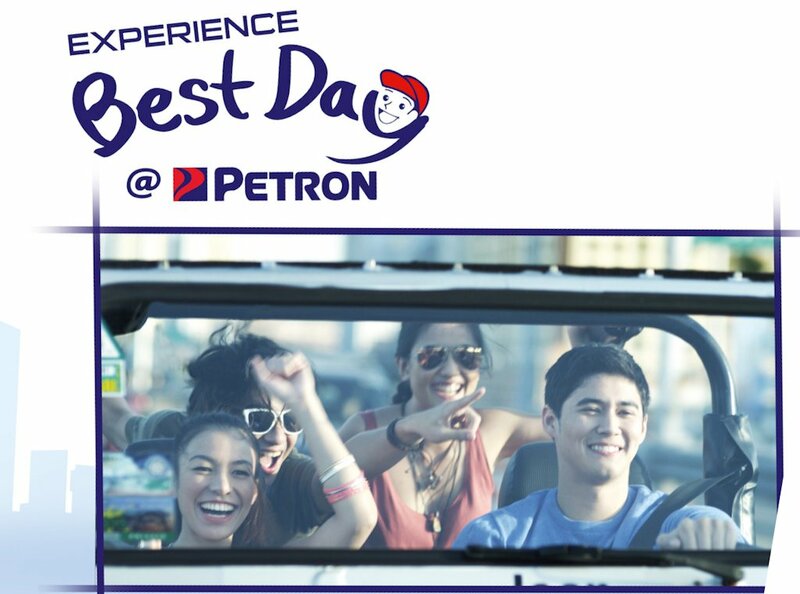 In May, Luis Manzano and Gretchen Ho are expected to visit Petron service stations to help give customers their Best Day experience.